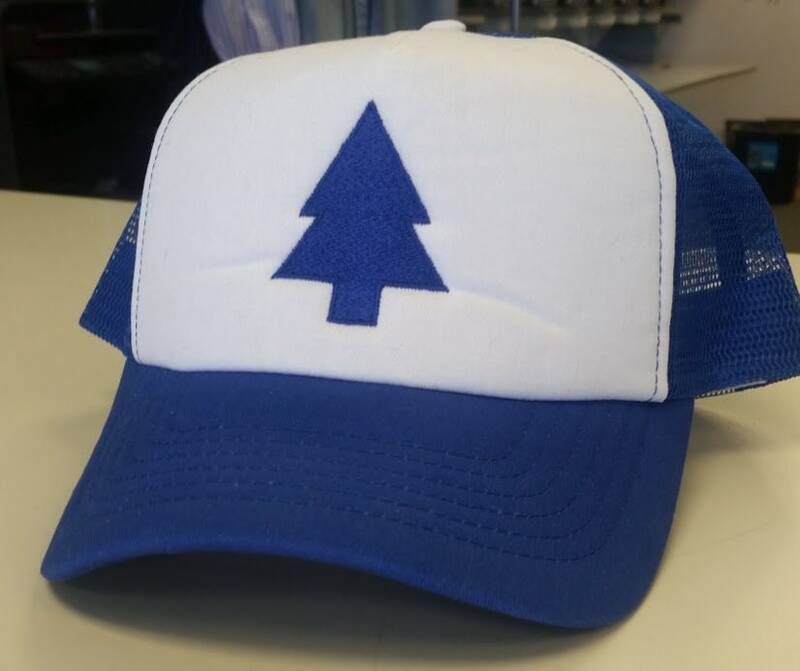 This trucker hat is made with a white foam front panel embroidered with a blue pine tree inspired by the cartoon Gravity Falls character, Dipper. 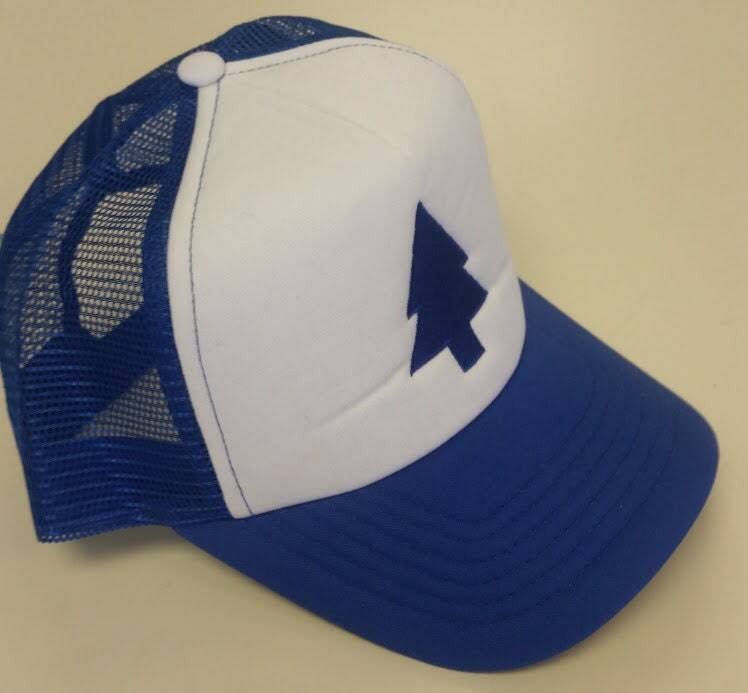 It has a blue mesh back with an adjustable plastic snap back. 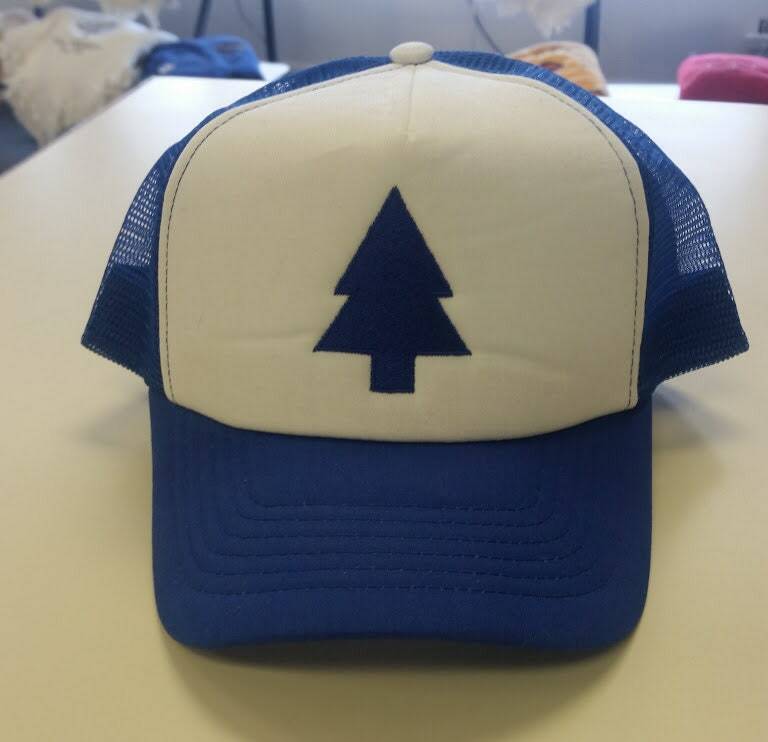 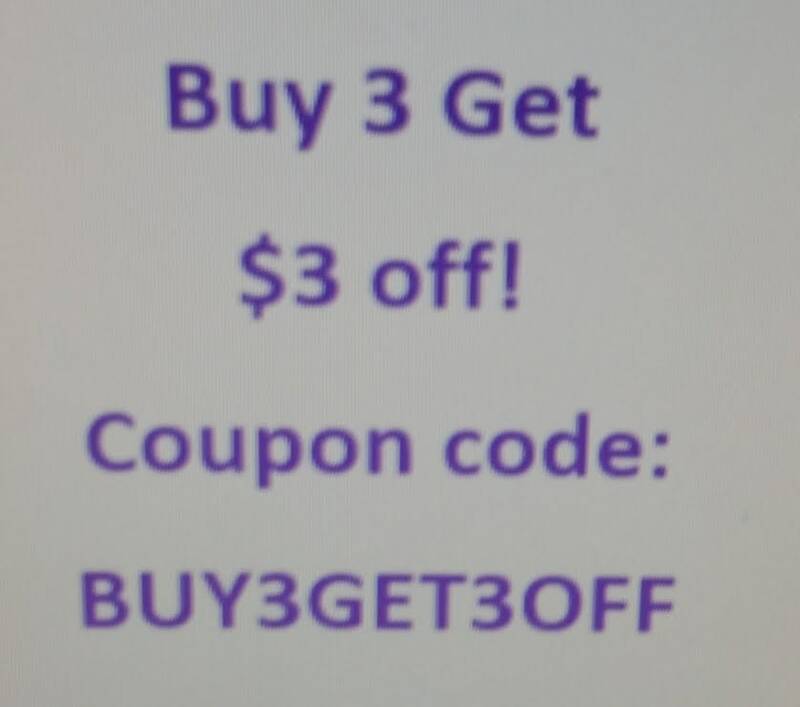 This hat is great for anyone cosplaying Dipper, or for Halloween, or just because you are a fan of the show. 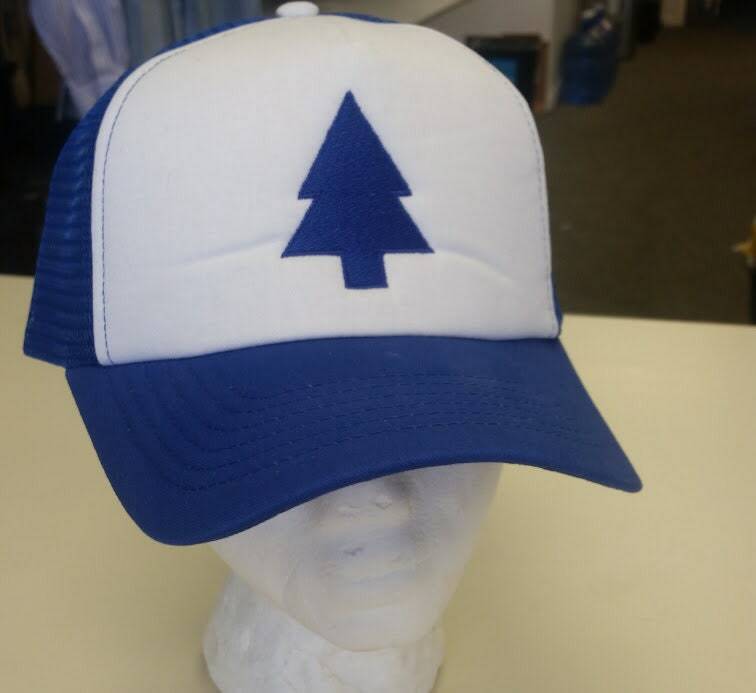 This hat is ready for shipment and is shipped first class.